Lyceum Avenue between Manayunk Avenue and Ridge Avenue. In 1831 Sunday School Teacher Samuel Lawson founded what has become the Independence Day Parade of Churches and Sunday Schools. 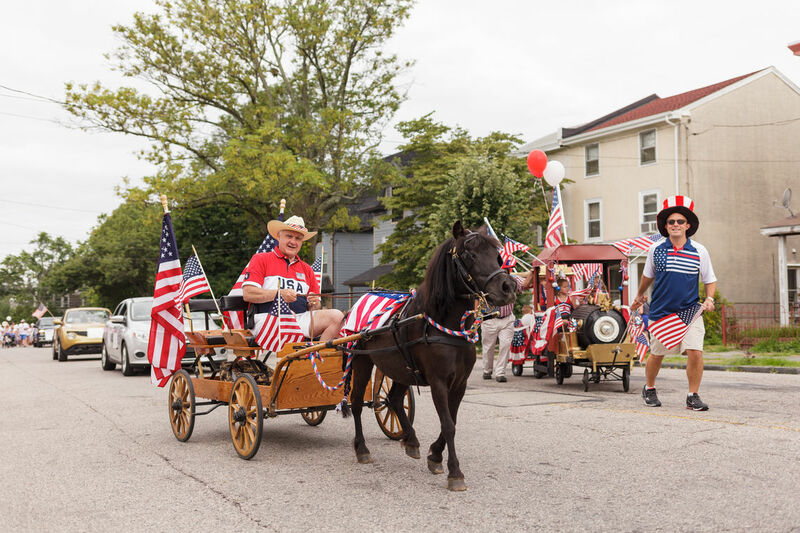 Today, the 21st Ward Fourth of July Association invites you to celebrate the founding of our country during the 189th Independence Day Parade of Churches and Sunday Schools.